A strategically located camera was set in the Amazon rainforest to show how jungle animals react when faced with a mirror image- including a nervous ocelot, a funny family of wild pigs, a curious puma and an angry jaguar. The animals react on their reflection, each in their own way. Some are aggressive, others are hilariously scared! Why Are You Mirroring My Actions? 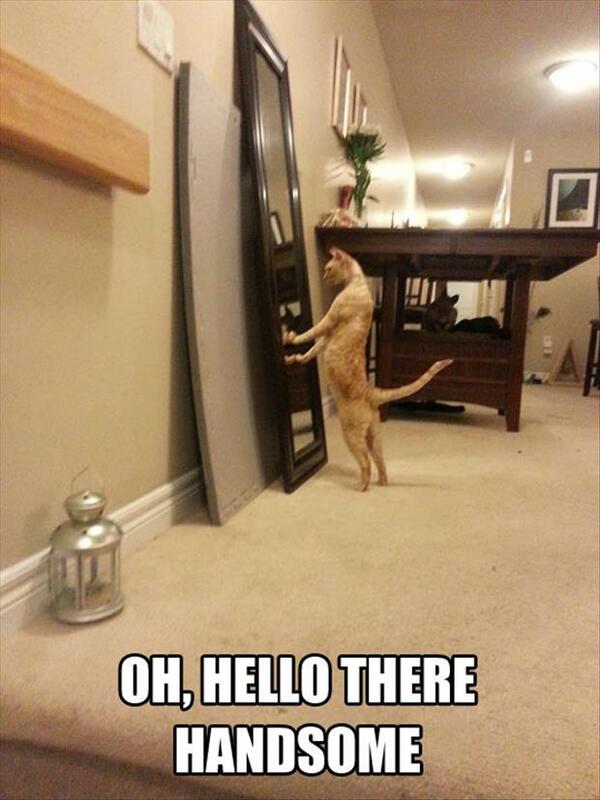 You Are Quite Dashing Today! The First Time the Reflection Won!